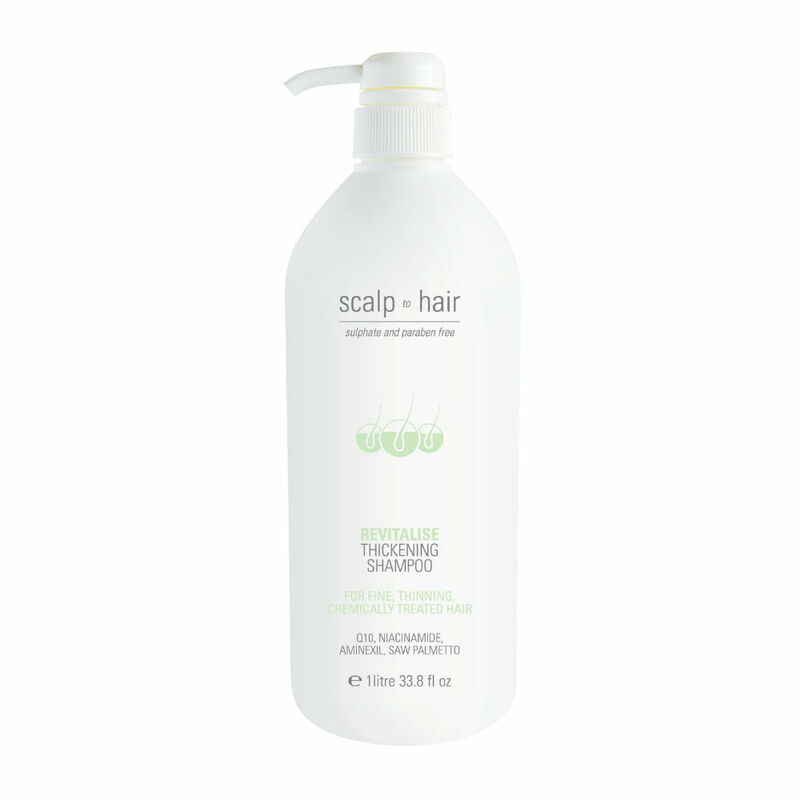 The Nak Revitalise Thickening Shampoo is scientifically formulated to remove environmental residue from the scalp. This could be DHT or build up from styling products. 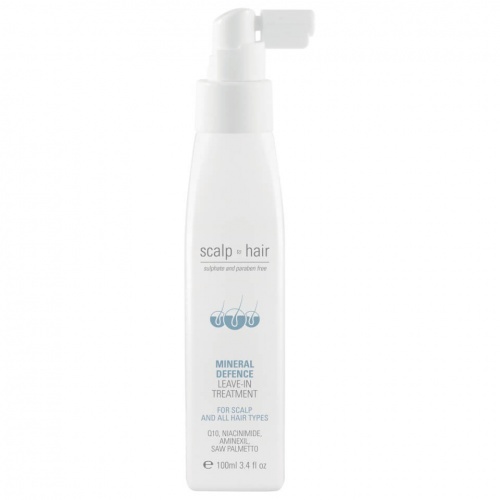 This will then encourage healthy hair growth, by cleansing, detoxifying and revitalising the scalp. 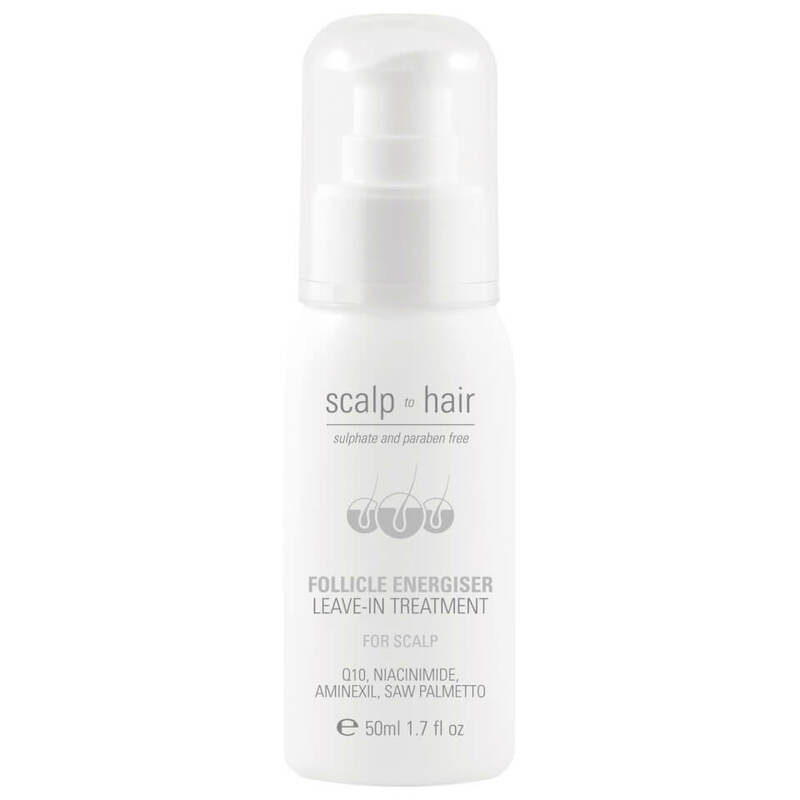 Ideal for those with chemically treated/coloured, fine, thinning hair. Directions: Apply a small amount to palm of the hand and gently massage. Leave for 1 minute and rinse. For best results follow with Revitalise Thickening Conditioner. LOVELY QUALITY, NEED TO ORDER THE CONDITIONER TOO NOW.